Inspired by light and created by Guerlain, Meteorites Pearls employ the technology of white light, which is used in photography and film, to erase imperfections and soften features. 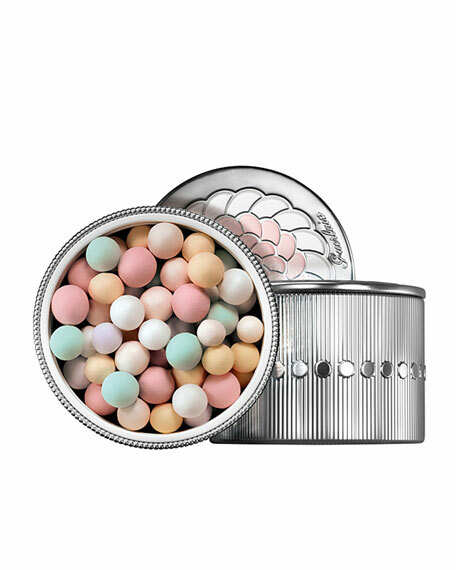 A constellation of six multicolored pearls blend together for a flawless, radiant complexion. These pearls with a purpose have been reinvented in three color harmonies adapted to each skintone. For in-store inquiries, use sku #228453.